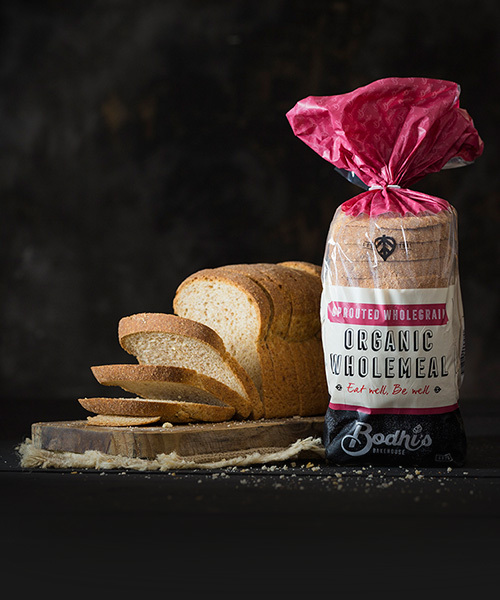 Here at Bodhi’s we guarantee that every Bodhi’s loaf has the highest amount of all natural ingredients of any bread produced commercially and sold on the market today…………… Have a quick read of the ingredient list on the back of our loaves or on our shop and compare it with other breads! 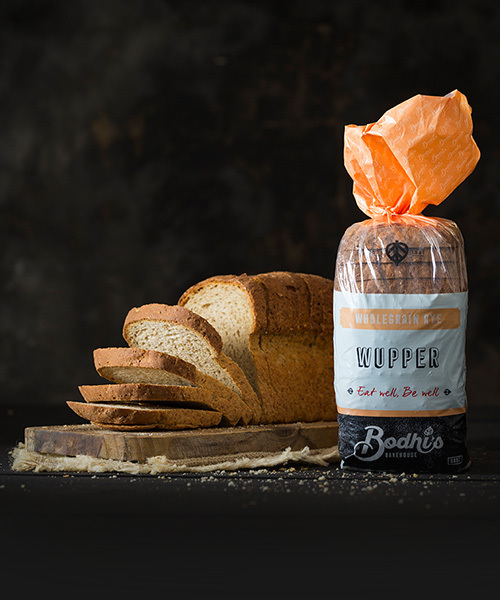 Bodhi’s Bakehouse has now become a true West Australian leader. Producing the finest quality baked goods & delivering the highest health benefits to you, of any other bread produced on the market today. 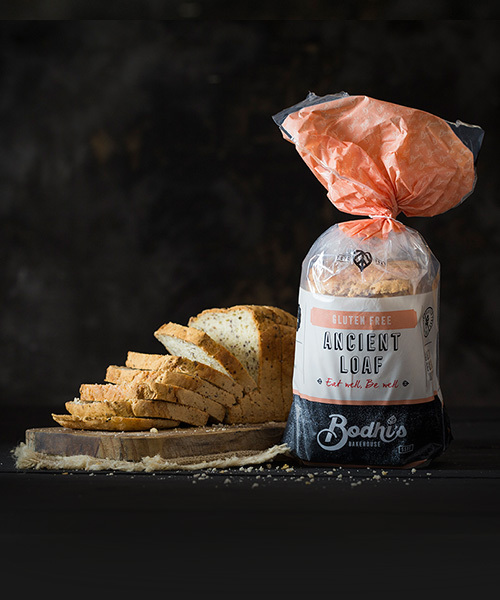 We pride ourselves on working in conjunction with the University of WA to deliver you with a product that has been produced in it’s most natural state, so that your body is able to absorb the real nutritional benefits of eating bread which tastes great, without being highly processed. 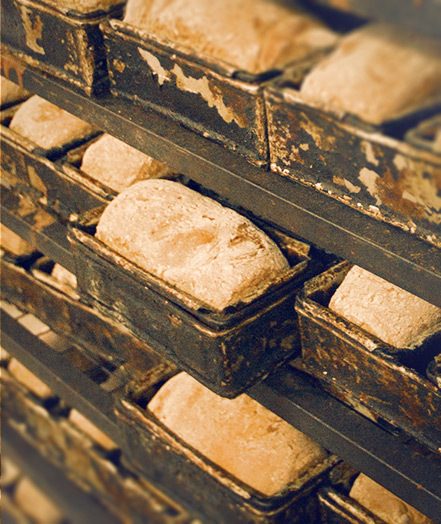 Our bread is the bread that people used to know & love from generations past. This type of bread has disappeared over time with the introduction of chemical improvers & flavour enhancers. 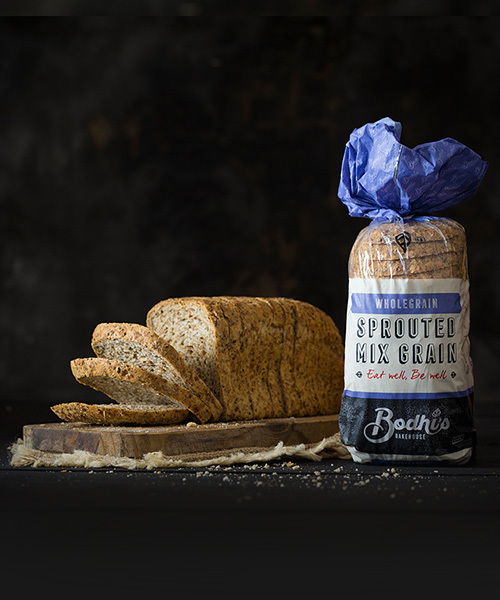 Our bread lets the natural ingredients speak for themselves with flavours that are warm and earthy. Whether you are after Low GI, Gluten free, Wholegrain, Rye, Lupin, or Organic bread we have a great tasting product that will suit you. Check your inbox or spam folder to confirm your subscription and receive the discount coupon code.